As Autumn brings near-balmy weather, a slew of hot new openings has arrived to warm up the Sunshine State. From Brisbane's first five-star hotel in 20 years to eco-glamping tents on the Southern Great Barrier Reef and a new brewery in the tropics (for good measure), Queensland is your perfect next holiday this May. 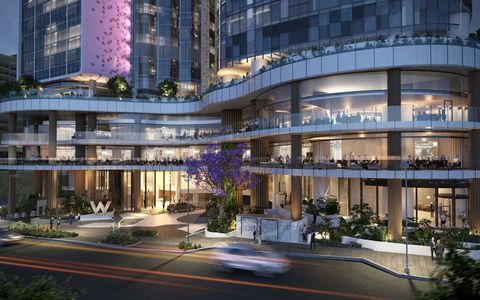 Brisbane is about to kick things up a notch with its first 5-star hotel opening in 20 years with the highly-anticipated W Hotel next month. With 52 W's in 25 countries, Brisbane will be the only Australian city with a W Hotel making it an icon before it even opens. 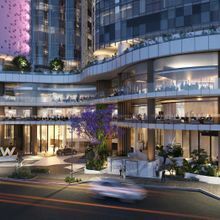 Located at 300 George Street, on the site of the old law courts, and offering views from South Bank to Mount Coot-tha, the W Brisbane will boast three bars and restaurants (including the renowned Three Blue Ducks) in addition to 312 guestrooms. 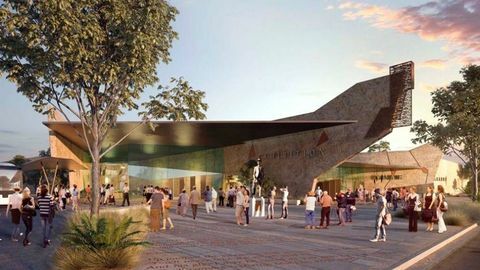 The design of the hotel will also pay tribute to the local Indigenous culture and the river culture that defines Brisbane. Equipped with the iconic 'Whatever, Whenever' W service (meaning guests can pick up the phone and ask for anything that is legal) the hotel is set to succeed all expectations. W Brisbane opens on Friday 1 June with bookings available now. If you needed another reason to visit Lady Elliot Island, then this is it. 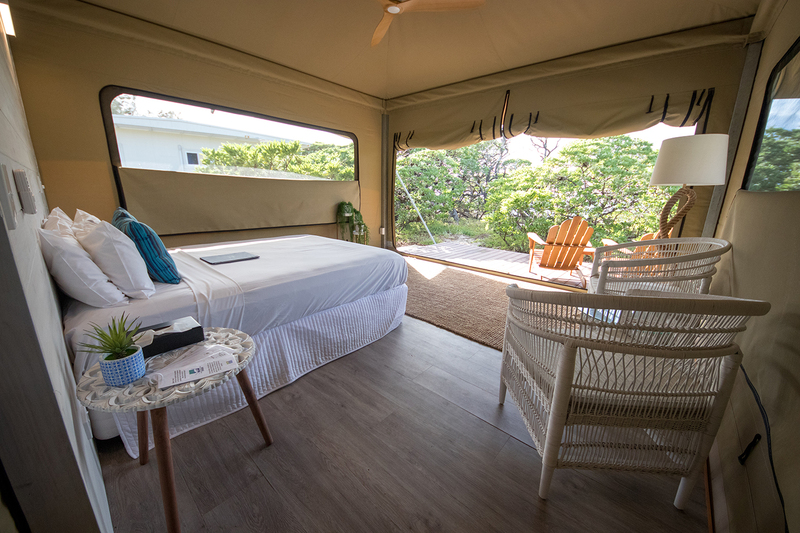 The award-winning eco-resort on the Southern Great Barrier Reef has launched the newest innovation in 'glamping' with two sustainable Eco Tents sheltered amongst the natural flora of the island. Located so close to the shore the new accommodation offers blockbuster views as local turtles lay their eggs, quality bedding, exterior decking, furnishings and full electric powering. 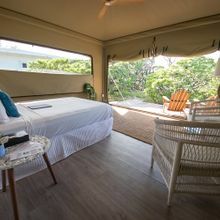 The glamping tents accommodate up to two people with rates starting at $325pp a night (double share) available year-round. 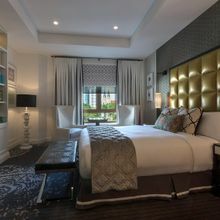 Hong Kong hospitality group, Ovolo, has expanded into Brisbane with the newly revamped Ovolo Inchcolm hotel. Located in Spring Hill, the 1924-built Georgian hotel and former medical practice boasts 50 guestrooms with an average room size of 35 square meters, including a two-bedroom General Macarthur suite, named after the five star US Army Chief of Staff who was treated there while stationed in Brisbane during World War II. With the inclusion of a 100-plus-capacity conference and events space, the versatile hotel is designed to suit both business and leisure travellers with rates starting from $190pp a night. 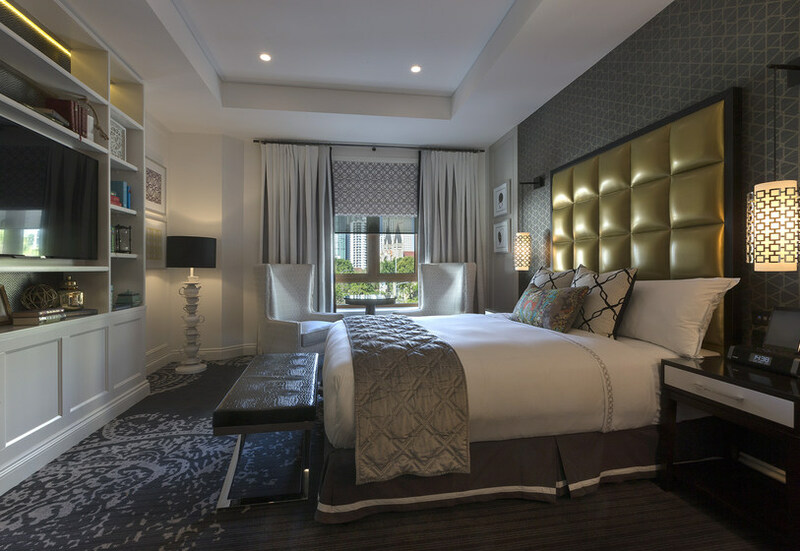 The hotel marks the first Brisbane flag for Ovolo and opens six months ahead of the brand's second property due to be revealed later this year on the former Emporium site in Fortitude Valley. 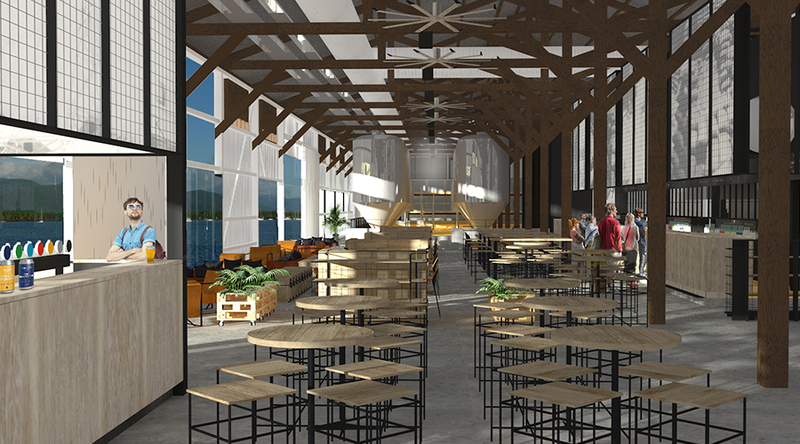 The who's brews of Port Douglas, Hemingway's Brewery, will migrate south with a second venue to join the growing Cairns craft beer scene next month. 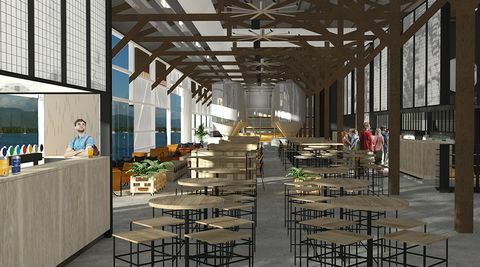 Located at Cairns Wharf's restored Shed 2, Hemingway's will mirror the relaxed atmosphere of its older twin with a focus on 56 locally produced craft beer and ciders as well as modern Australian cuisine. 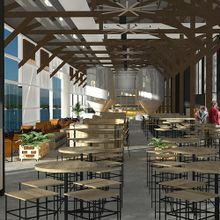 The multimillion-dollar development will be home to a gastro brewpub, event space and a brewery complete with fermentation tanks, taking craft beer to a whole new level. 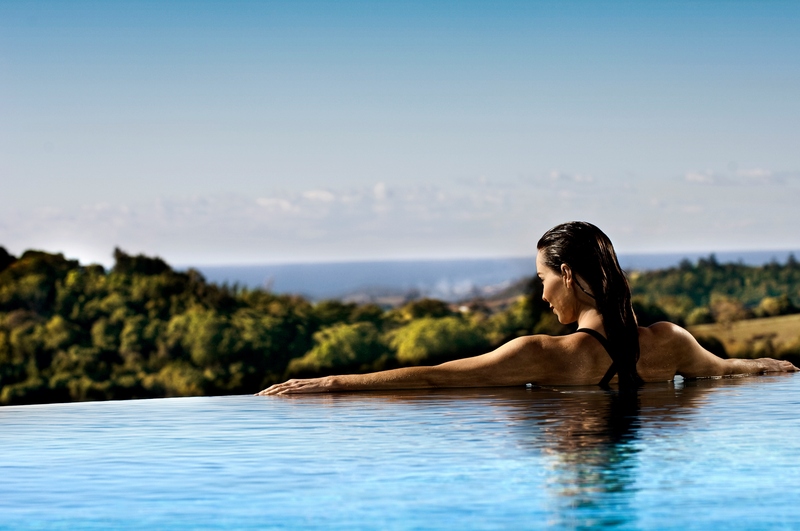 Regarded as Australia's Leading Wellness Retreat at the World Spa Awards 2017, Gwinganna Lifestyle Retreat has expanded its facilities with a $1.7m wellness education centre. Opening next month, the new complex will feature a new welcome and arrivals area, amenities and wellness consultation rooms. With a key focus on wellness education, the facility will also be home to seminars by leading health practitioners and guest speakers. Golf enthusiasts can have a ball thanks to Village Roadshow Theme Parks at Australia's first-ever Topgolf facility on the Gold Coast. 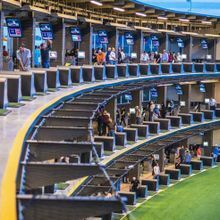 Located between Outback Spectacular and Warner Bros. Movie World in Oxenford, Topgolf is an entertainment venue where you can play point-scoring golf games while enjoying an indulgent bar menu and top-notch drinks from the comfort of your own private climate-controlled hitting bay. 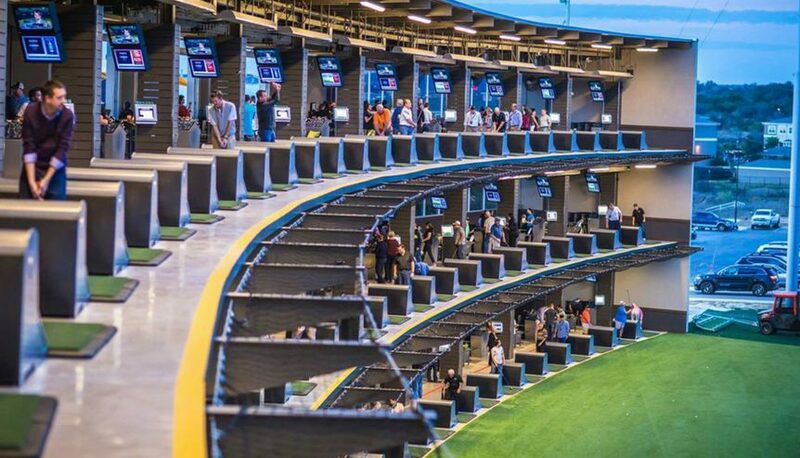 Set to open next month, Topgolf Gold Coast prices start at $55 per hour (or $9.17pp). Almost three years after it was devastated by fire in 2015, the iconic Waltzing Matilda Centre in Winton has reopened thanks to a $23 million rebuild. A tribute to one of Australia's most popular poets and the only museum in the world dedicated to a song, the centre is a landmark for the Outback and has opened in time to celebrate its 20th anniversary. 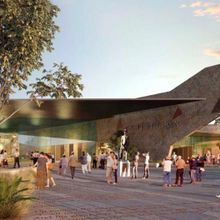 The all-new facility showcases a variety of interactive displays with animated visuals to capture the true essence of bush poetry and the Outback. The Waltzing Matilda Centre is open seven days a week (9am-5pm) and public holidays (9am-3pm) with admission prices starting from $30pp.